Last year’s Ice Bucket Challenge led to a major breakthrough in ALS research. 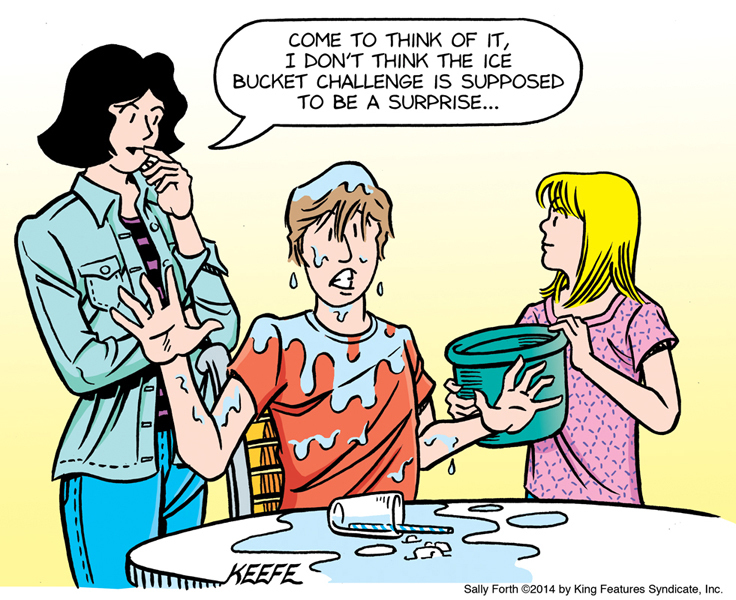 This entry was posted in Ramblings & Reviews and tagged Ice Bucket Challengs. Bookmark the permalink.